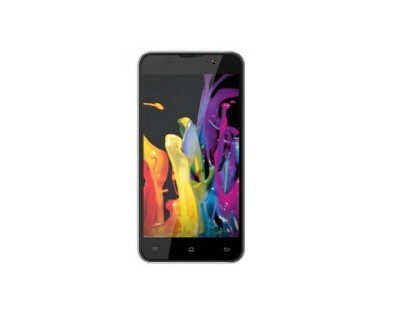 Lemon Aspire A4 5inch Full HD 1080p resolution smartphone launched at price of RS 17,999 . Lemon is another Indian based mobile manufacturer which had not gain much fame but the company has several buckets filled with its wide range of products . Lemon Aspire A4 is re-branded smartphone of ZOPO ZP980 . Zopo is pure chinese brand . After sale service would be better in case of Lemon . Well Lemon A4 has 5inch 1080p resolution IPS display . Not just that when you pay Rs 17,999 to Lemon and buy the device you would be pleased to use its 13MP rear Auto focus camera . The device comes with 13MP rear autofocus camera with Led flash and 5MP front facing camera ( both with OVI SENSOR ) . The Specifications & features of the device may impress you specially Camera & its display . To make the device snappy there is 1.2GHZ MTK6589 Quad core CPU integrated with 1GB ram to make it alive . 16GB ROM ( internal memory) can store your precious data . If 16GB is not enough the user can also expand memory upto 64GB via SD card . Lemon Aspire A4 runs on Android 4.2 jelly bean OS . To enhance graphics performance of the device there is PowerVR SGX 544MP3 GPU . The device is powered by 1850mAH battery . The connectivity options like WIFI , Bluetooth , GPS , micro USB port are there to make the device more useful . The device has 3D Magnetic, 3D Gyro, Proximity, Accelerometer & Light sensor . The Device does have DUAL SIM capability . BUY LEMON A4 INFIBEAM . Spice Coolpad Mi 515 .